The 3 Sprouts bath storage holds loads of bath toys, allowing them to drain and dry quickly. Polar Bear design. The 3 Sprouts bath storage holds loads of bath toys, allowing them to drain and dry quickly. Shark design. The 3 Sprouts bath storage holds loads of bath toys, allowing them to drain and dry quickly. Walrus design. 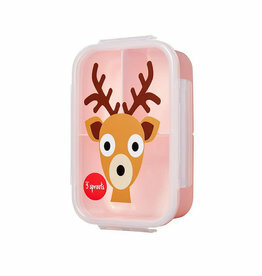 Pack easy, healthy meals on the go with the 3 Sprouts Deer Lunch Bento Box! 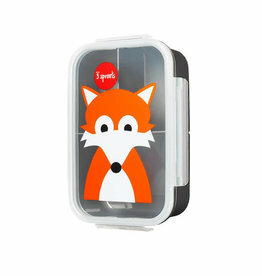 Pack easy, healthy meals on the go with the 3 Sprouts Fox Lunch Bento Box! Ideal for baths or dips in the pool our hooded towel is perfect for newborns to age 18 months. Cream Chicken appliqué on front. Ideal for baths or dips in the pool our hooded towel is perfect for newborns to age 18 months. Pink Elephant appliqué on front. Ideal for baths or dips in the pool our hooded towel is perfect for newborns to age 18 months. Purple Hippo appliqué on front. Ideal for baths or dips in the pool our hooded towel is perfect for newborns to age 18 months. Yellow Monkey appliqué on front. Ideal for baths or dips in the pool our hooded towel is perfect for newborns to age 18 months. Orange Tiger appliqué on front. Ideal for baths or dips in the pool our hooded towel is perfect for newborns to age 18 months. Blue Walrus appliqué on front. 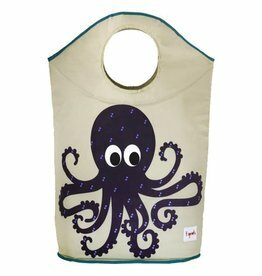 The 3 Sprouts laundry hamper is the perfect solution for keeping kids clothing and clutter in line. Brown Deer appliqué on front. The 3 Sprouts laundry hamper is the perfect solution for keeping kids clothing and clutter in line. Grey Goat appliqué on front. The 3 Sprouts laundry hamper is the perfect solution for keeping kids clothing and clutter in line. Yellow Lion appliqué on front. The 3 Sprouts laundry hamper is the perfect solution for keeping kids clothing and clutter in line. Blue Octopus appliqué on front. 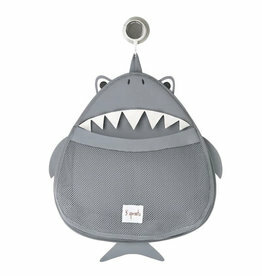 The 3 Sprouts laundry hamper is the perfect solution for keeping kids clothing and clutter in line. 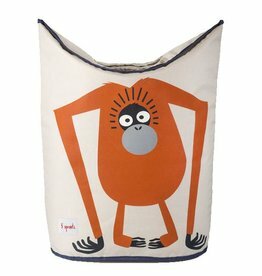 Orange Orangutan appliqué on front.